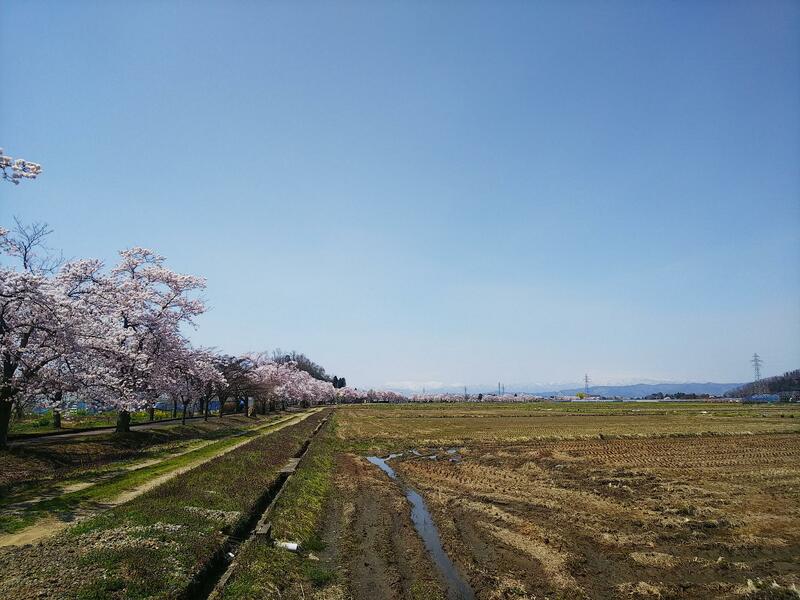 Mahoroba-no-Ryokudo cherry blossoms are in full bloom. 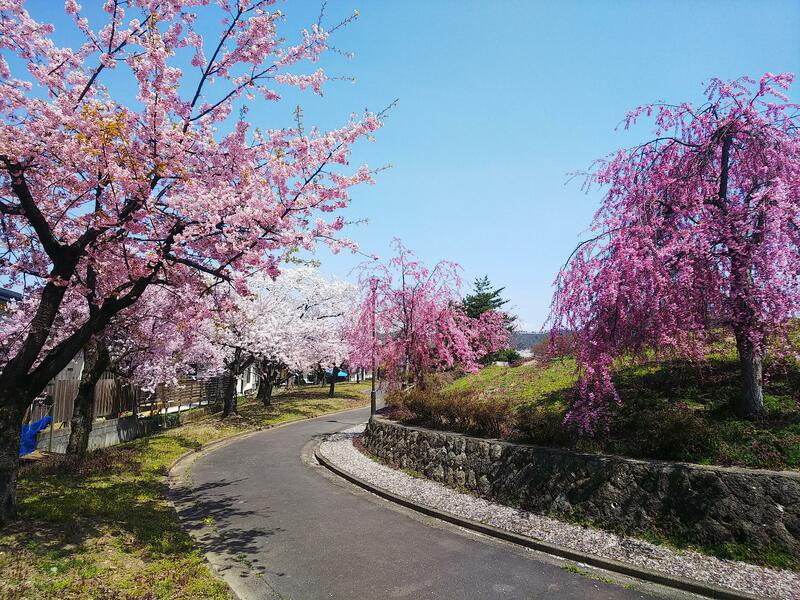 It is cherry tree of Mahoroba-no-Ryokudo. It is full bloom, in full bloom. 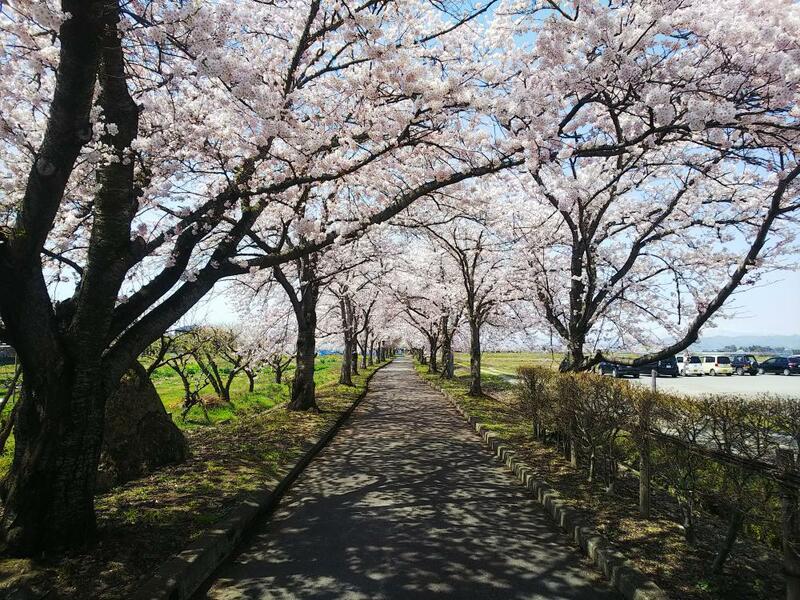 Tunnel of splendid cherry tree is made.